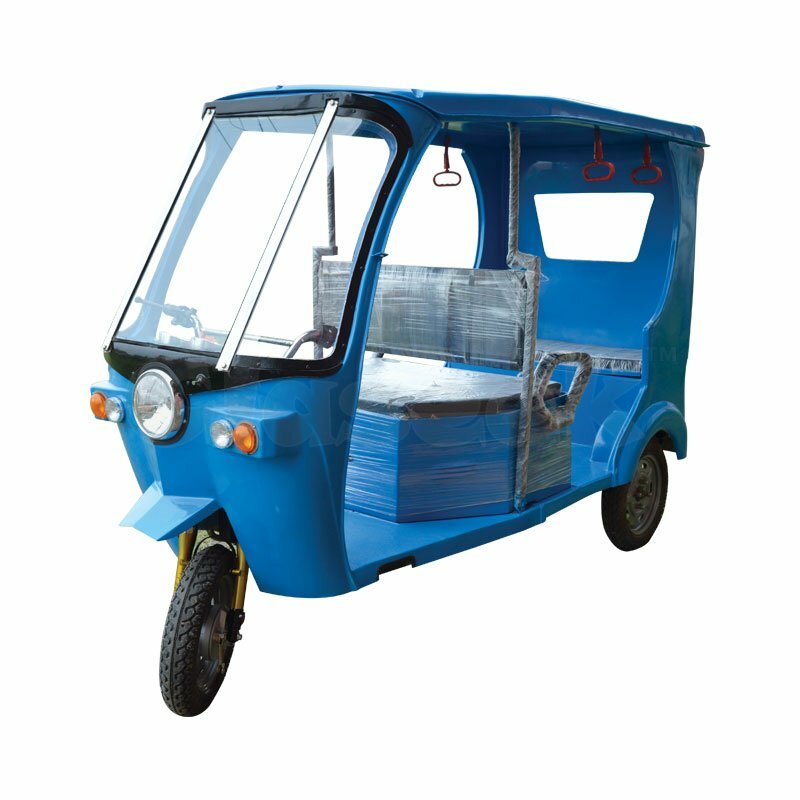 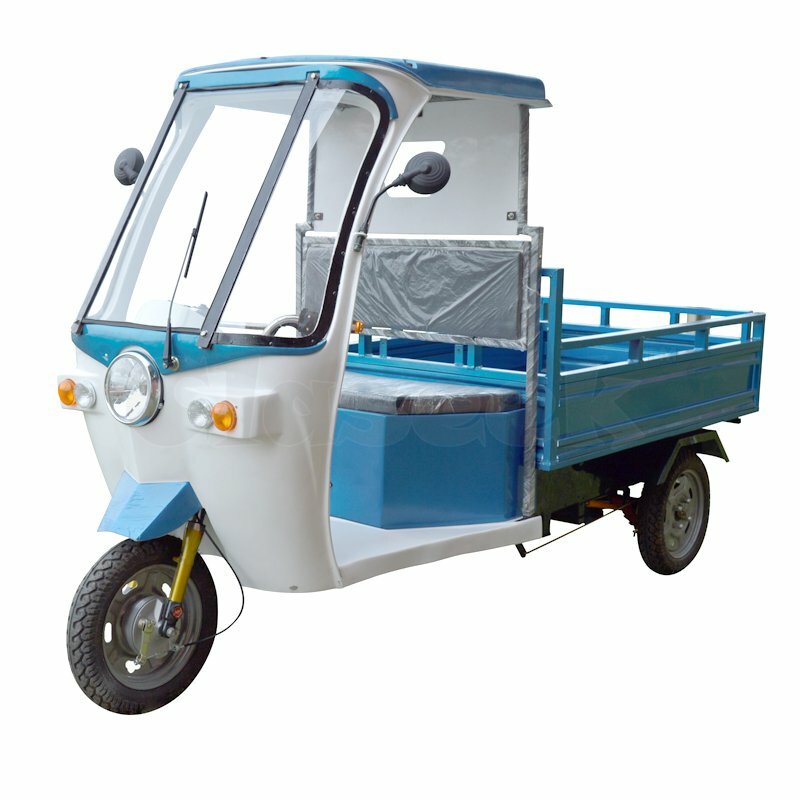 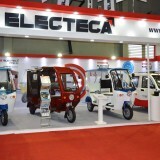 Anyone searching for battery rickshaw supplier in Bihar can consider visiting Electeca. 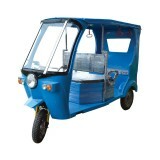 It’s because the quality of their manufactured e vehicles are far beyond excellence. 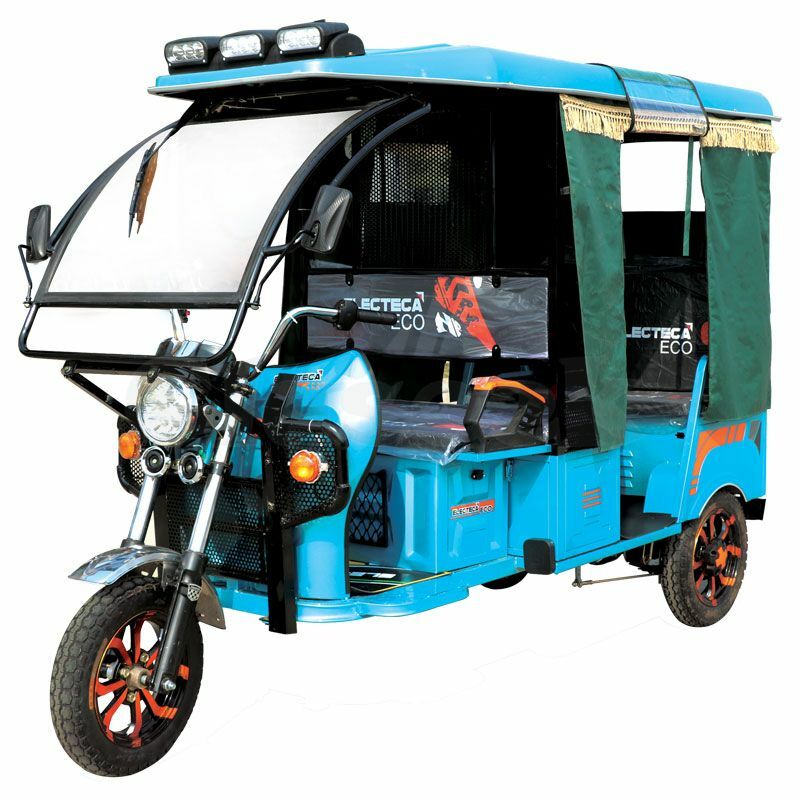 Their quality inspection team conducts thorough inspection of the parts before dispatching the rickshaw to you. 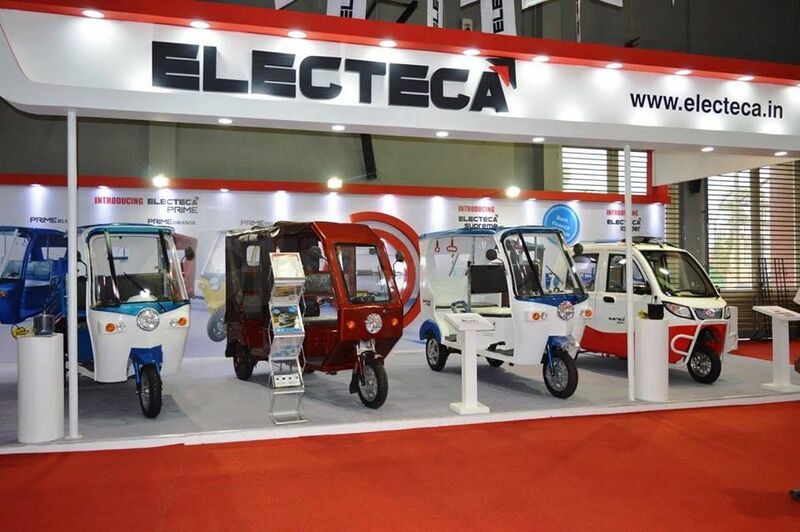 If you have any enquiry, full free to contract us at +91-8420475141 and 033 40646077/78/79 or visit electeca.in for more information.